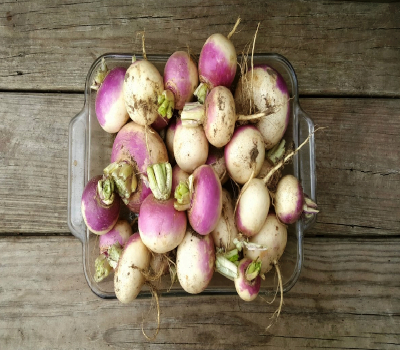 What Bracha do you make on Turnips? Blessed are You Hashem our God King of the universe, Who creates the fruits of the ground. Baruch Atah Adonai, Eloheinu Melech Haolam, Borei Pri Hoadama.